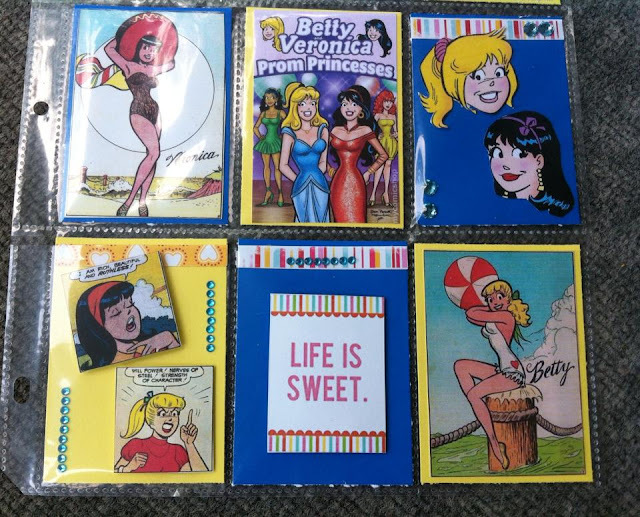 I printed the comic books to a 2.5" size from Google Images. 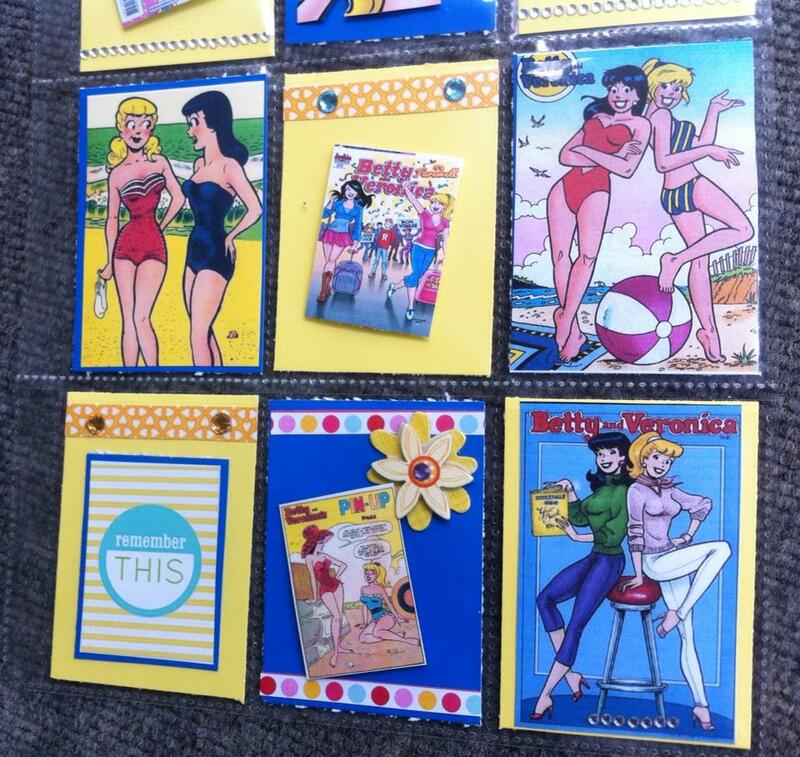 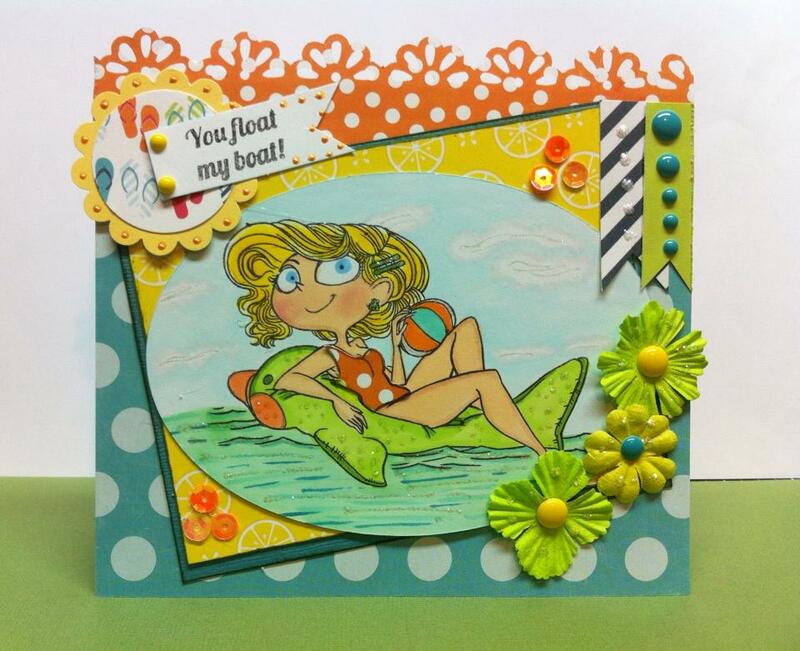 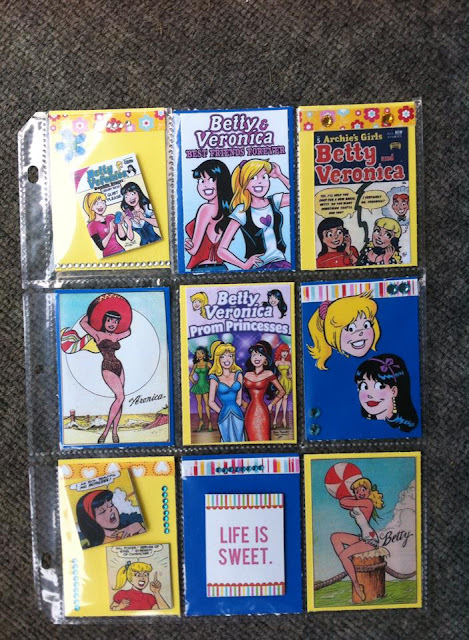 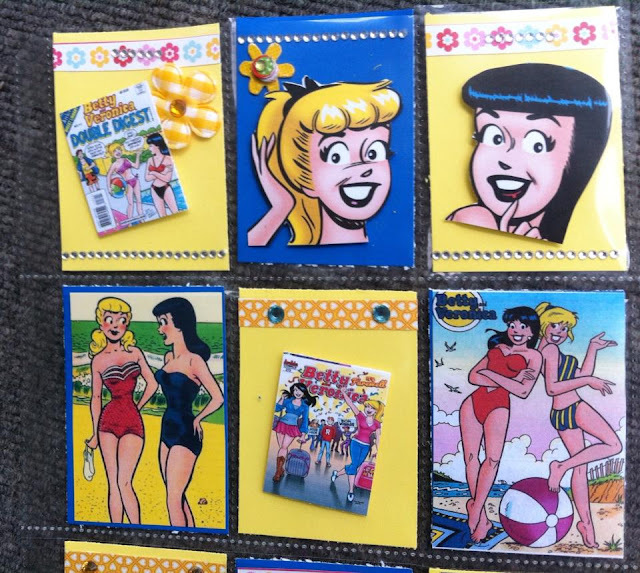 The two bathing suit Betty and Veronica cards were printed to 2.8" and mounted onto cardstock size 2.5 x 3.5 ". 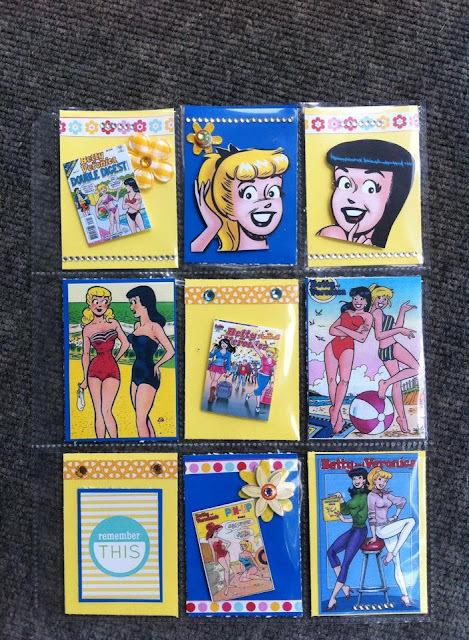 Thanks for peeking...now who do you really thing gets Archie? 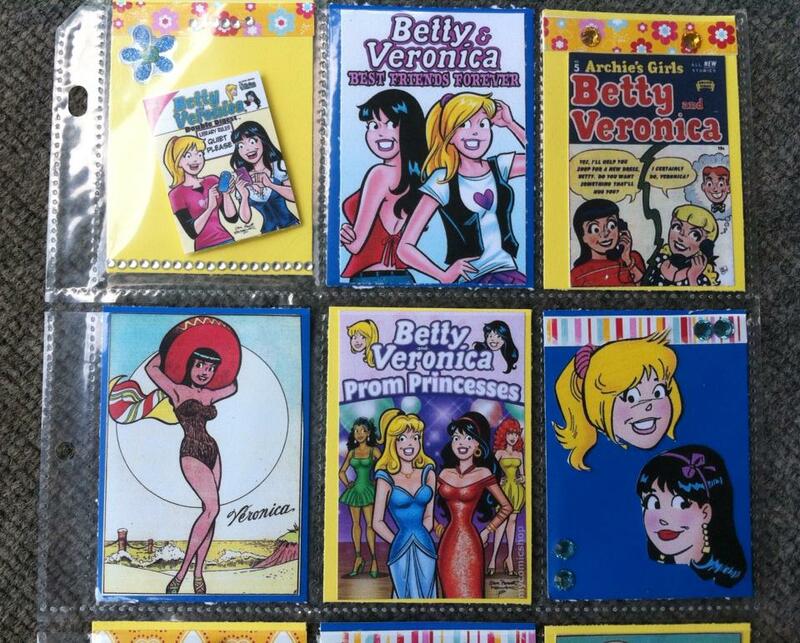 Betty or Veronica?